Here we are on day 3 of the A to Z Blogging Challenge, and SOMEONE is having some computer glitches. Not to name any names. And though I could easily still write and post my blog with a manual fix, no, I have just spent an amount of time I refuse to calculate trying to find the missing setting. I guess I’m having one of those days where one small frustration morphs into another and another, until suddenly the entire day is frustration. It happens. It’s patently unfair that we can’t control everything. If we could control everything, it would be so much easier. Although maybe it wouldn’t because while we like to think we’d always get things right, humans have the notorious trait of not doing that. Meanwhile, by putting that frustration aside and just getting to it, my post is done. A lesson in that perhaps? Who knows. I’m off to tinker with my computer. It will be fixed. 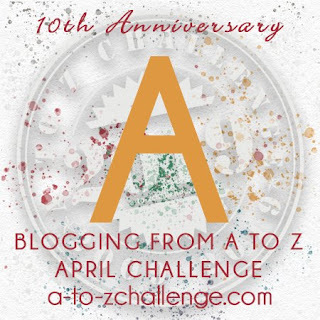 As we descend into the back-end of March, only one thing comes to mind: the A to Z Blogging Challenge. 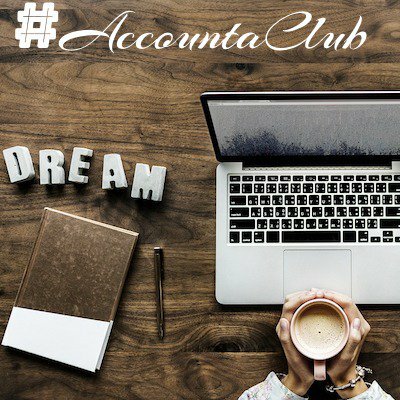 It’s a whirlwind of blogging six days a week through the month of April, beginning with the letter A and working your way through the alphabet. Meanwhile you visit other blogs and meet fantastic fellow bloggers. This will be my fourth time around, and as difficult as it can be–six days can feel like a lot–I wouldn’t miss it. Many bloggers pick themes for the month, though I’m more of a seat-of-the-pants kind of person. Either way, I highly recommend it! You can sign up with the link above. Hope to see you there! 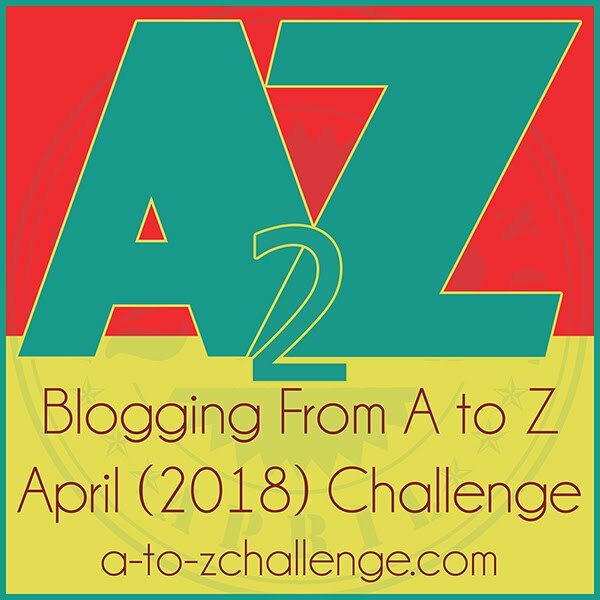 So here we are at Z, the zenith of the A to Z Challenge, and what a trek it’s been. Trying something new can have its ups and downs, but if you move forward through it, you’ll learn something, even if it’s only that you don’t want to do whatever it is again. Which isn’t the case with this challenge, by the way. Next year I am definitely back in, it’s been a blast. There are so many ways for us to push ourselves. People do it physically, signing up for a marathon, for example, and then putting in the miles to make it to the finish. We can do it as writers by trying a new form, a new genre, a new idea that will take new skills to bring to life. Or we can take a look around and, with the help of others, like Precious Monsters’ Jolie Du Pre, discover the challenges right there waiting for us to take them on. Each one of them is a personal mountain, and each time we conquer one, we reach a personal zenith. And “conquer” doesn’t necessarily mean you need to win it, or even complete it. Sometimes the conquering is just in the trying. Thanks to all who have come by during the challenge, whether once or often, and thanks for all the great comments and insights. I hope to keep seeing you, here and on all of your awesome blogs. I don’t blog on the weekends, so E’s my extra post, which I like because it’s both true and a hair on the meta side. I’m a big fan of meta, which is why I recommend the show “The Neighbors.” Watch it now, it will be cancelled any second. It’s swimming in meta. It’s also hilariously weird, though none of those words were E words. That word always elicits, for me, a person with his cardigan buttoned wrong and one slipper and one shoe, but I think I may be off course here. Extra can be an encumbrance, which is an excellent word, given that it’s plodding and elephantine. Or extra can be a bonus. I’m choosing to see these extra Saturday posts as a bonus, an additional chance to write whatever pops into my brain. And my brain does tend toward excessive eruptions of imagination, you’ve got to put the release valve somewhere, or end up living in a fantasy world wearing your cardigan buttoned wrong and one shoe and one slipper. Wait, what’s that I have on my feet? Just kidding. I don’t wear shoes in the house. Want extra extra? Sign up for my newsletter. Download Better Living Through GRAVY and Other Oddities. It’s free! Aunty Ida is on my mind, apparently. Her name starts with an A, and I’m in edits with the sequel to Aunty Ida, but that’s not really why. Taking on two big challenges at once without thinking twice about it is exactly what she would do. Then again, she’s barely on this side of sanity. She’s also not on this side of reality, but that’s neither here nor there. She’s one of those characters on the cusp of willing herself into the world, whether we like it or not. Let’s be grateful I don’t have her scientific knowledge, or we’d be in a bunch of trouble, but I digress. I think that while our characters can reflect aspects of ourselves, they can also reflect aspects we wish we had, and Aunty Ida has a fearless optimism which I admire and envy. A confidence that, no matter the bumps along the way, all will turn out for the best (to be fair, Aunty Ida digs the trenches for the bumps, makes the concrete, backs up the truck, pours the concrete, and shapes the bumps, but again, I digress). While our fictional worlds cannot exist without us, they also can tell us about what we need in our real ones. 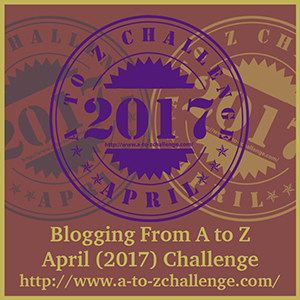 I will try to find some fearless optimism as I tackle the A-to-Z Blogging Challenge and Camp Nanowrimo the same month I have to do my taxes. We’ll see how it goes. 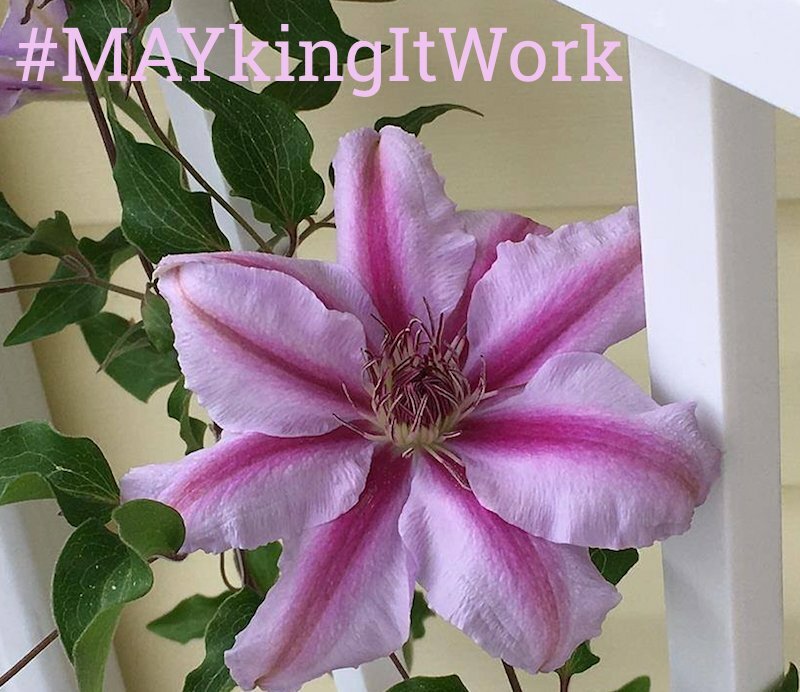 Interested in updates about my books? Sign up for my newsletter.